#146 - Ben Hoffman: The Man Behind Wheeler Walker Jr.
#143 - Elle King on her new album, tattoos and an awesome gift her dad, Rob Schneider, gave her. #141 - Sharna Burgess talks about how she got recruited on Dancing with the Stars + how couples gets paired up + their odds of winning this season. 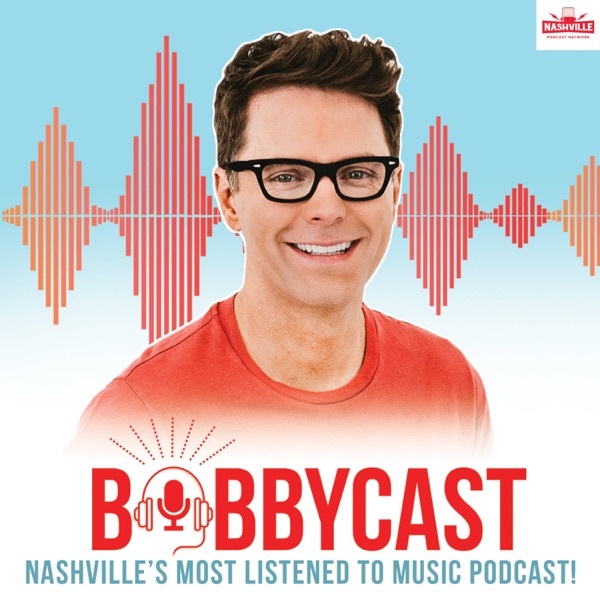 #130 - Bobby’s go-to 90’s Country covers + An 8-ft Alligator found in Wal-Mart and Did Ed Sheeran and Childish Gambino plagiarize? #126 - Bobby talks about the All-Female radio show + 3 Songs to Stream This Week + and why he is covered in bruises. #124 - 3 Songs To Stream, Anthony Bourdain and Will Robots Kill Us? #119 - Lindsay Ell talks about her new album "The Continuum Project"
#118 - Jesse Frasure: Producer + No. 1 Songwriter on “Unforgettable” “Marry Me” and more. #86 - Dann Huff - Country Music Super Producer and Legendary Guitar Player. #77 - In The Studio (After The Show) - Which Artist Was Flirting with a Member of the Show? #76 - Jonathan Singleton - Wrote Yours If You Want It, Diamond Rings and Old Bars Stools and more. #72 - After the Show. Bathroom Habits. Intro of "New Morgan"
#70 - Zach Crowell - Wrote “Body Like A Backroad” and plays back isolated tracks. #62 - Carly Pearce - The story behind her song "Every Little Thing"
#60 - Wheeler Walker Jr. Episode 47 - Bobby talks about the Top Scary Movies of All Time and Phone Etiquette at Shows.